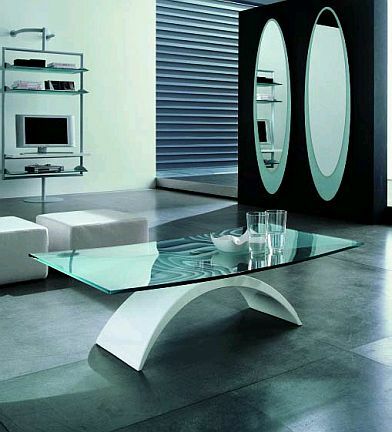 When talking about modern decor, white color can not be overlooked, not only is a favorite for its elegance, but to create a spacious, relaxed and very clean area, not forgetting that illuminates the place to be placed the furniture or accessory in this color. 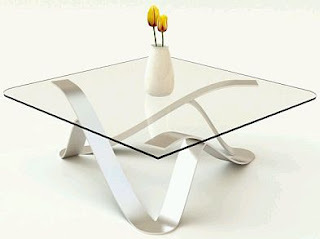 As we know the coffee tables are some of the most important furniture in the house, and being the middle where you receive your guests, becomes the object that attracts the most attention. 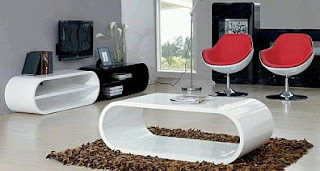 Given this,we present below some of the Contemporary coffee tables in white color, most beautiful and original. 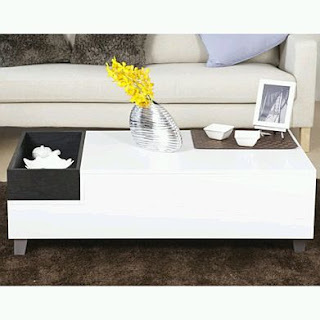 Beautiful white coffee table with linear design, black ornaments on white structures, can highlight, both the furniture and the objects on it. 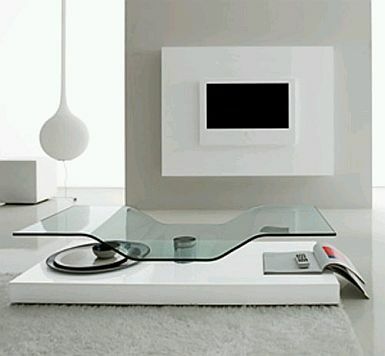 Undoubtedly one of the best combinations is black and white, and although for many it is a very predictable actually depends on the style, and this coffee table is one of the best examples of good taste and modernity. Another option is to combine the white color of the table, glass structures, as seen in this picture that the board is of such material and of irregular shape. 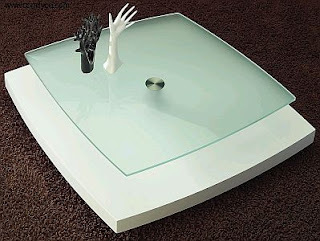 If you prefer straight boards, but combining glass and other materials, this idea you may find interesting. The coffee table should follow the decorative style of the house, as you can see from this picture, the oval shapes of the table are the perfect complement to the other furniture. If you prefer something more original, unique and bold, this design is right for you. In this other model have the combination of white and black in the same structure, what is interesting is that the black painted drawer lets you highlight what you put into it. 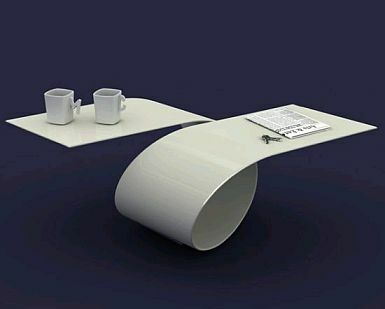 Beautiful and modern coffe table ideal proposal for the use of protruding glass as it has a board of this same material. Another model with a base rather peculiar, irregular structure makes this coffee table looks very interesting and it is the perfect glass top. 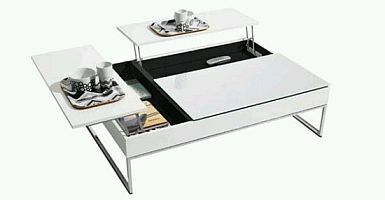 Finally, a modern table model , practical and functional, with drawers and panels that when closed, allow the cabinet again be a nice coffee table.